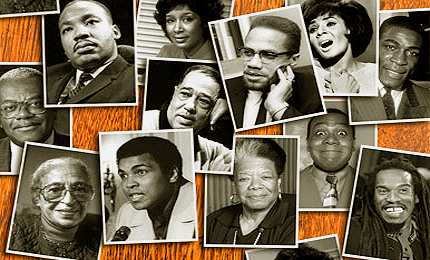 Famous Black People is the world’s largest educational resource about the most famous and influential figures, men and women, in black history. Our website has a highly experienced, professional and smart team working with full dedication and utmost professional devotion to provide the best quality and informative content to its readers. We also feature a black news blog that serves you the latest news, updates and each and everything about Black America.